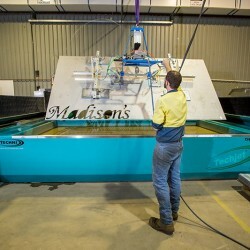 HPS Contractors are the Cairns cutting solutions experts. 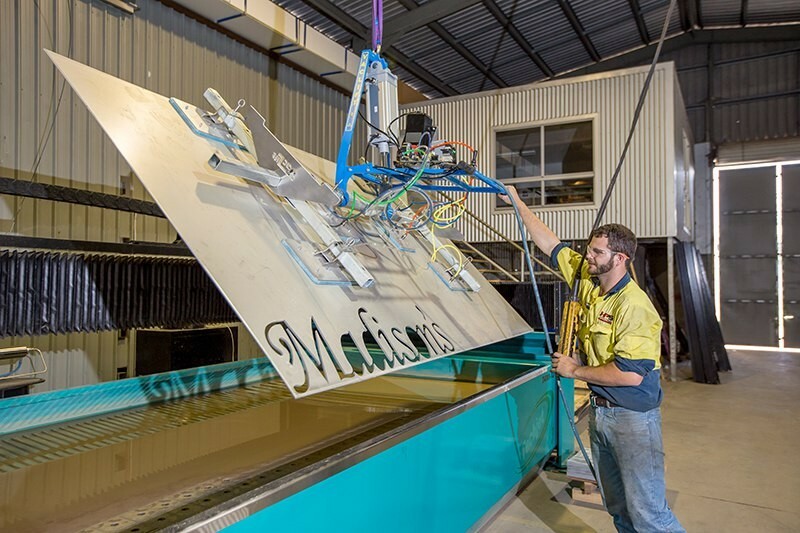 We utilise the latest industry technology and innovations, to deliver superior 2D and 3D cutting solutions. 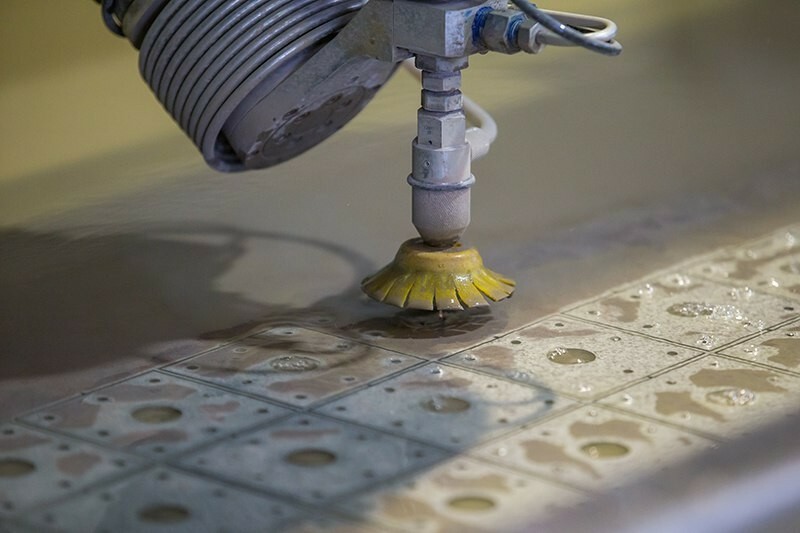 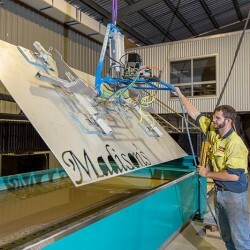 Harnessing the power of the most advanced, high pressure, waterjet cutting equipment, HPS Contractors are able to provide clients with accurate results, on almost any material. 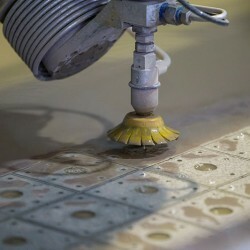 Our promise to you is the highest quality work, completed on time and on budget, every time. 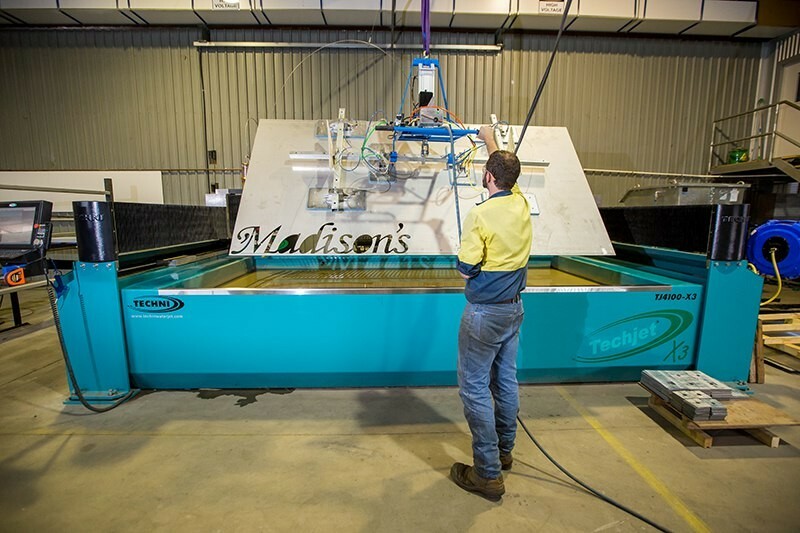 The HPS Cutting Solutions team are the preferred providers for all Cairns cutting solutions needs.